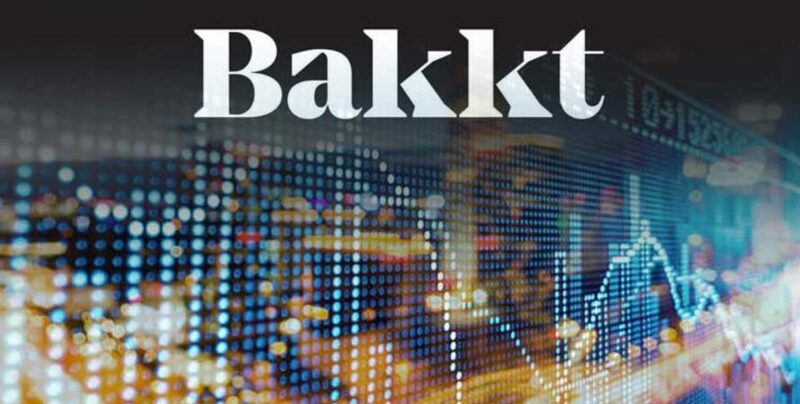 Bakkt is a global open-source platform facilitating cost-effective, secure and faster trade of cryptocurrency for merchants, investors and customers. The exchange meets all the necessary crypto regulations and aids a seamless use of blockchain technology as well as the cryptocurrency. According to a Medium post published on 29th March, the CEO at crypto trading platform “Bakkt,” Kelly Loeffler confirmed that Tom Noonan would serve as the board of directors at Bakkt. Famous as “cyber expert,” Tom Noonan is the founder of IBM acquired “Internet Security Systems,” Cisco acquired JouleX as well as Endgame. The announcement also involved the joining of Jeff Sprecher as one of the boards of directors of the company. He served as CEO and chairman of the Intercontinental Exchange as well as the New York Stock Exchange. Sean Collins, the managing partner at Goldfinch Partners; Akshay Naheta, the managing partner at Softbank along with Kelly Loeffler will accompany Tom to the board. 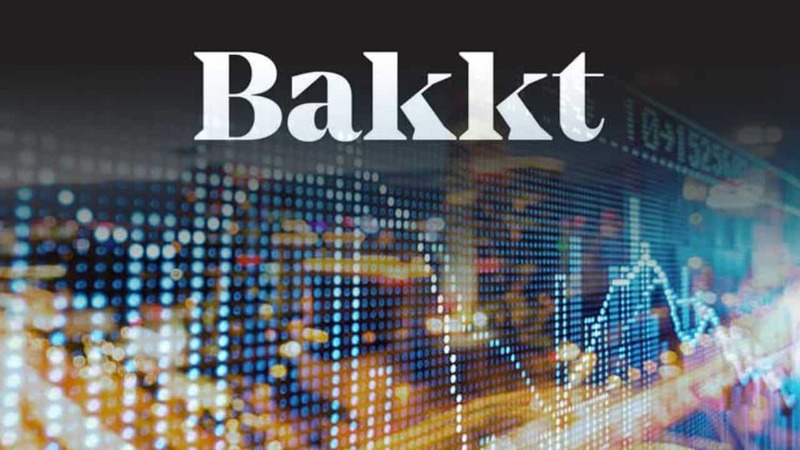 The physically settled bitcoin futures contracts of Bakkt recorded on ICE Futures US and ICE Clear US, soon after the approval by the Commodity Futures Trading Commission, Loeffler stated in his blog. ICE Futures is a platform where global market participants use to transacts. The price discovery function in these new physical delivery markets should contribute to building confidence in bitcoin prices. She explained the pending products of Bakkt as the first physical delivery price discovery contracts for BTC to the United States, wherein the price emergence will befall in regulated and transparent markets. She illustrated the significance of market-based solutions along with regulated custody for the cryptocurrency. The platform is built with regulatory compliance, security along with easy to use infrastructure makes it trustful. And thus, it can serve people across the globe. Citing that the custody platform is in the process of development considering the new standards in digital asset security, Loeffler did not mention the exact go-live date of the platform. The launch of the platform has been postponed twice because of the CFTC approval to the plan of custody of Bitcoin on behalf of its users. However, the firm is working closely with CFTC to accomplish the platform with all the applicable regulations in order to obtain CFTC’s approval.